The 2017 Monte Carlos Masters have already begun with the first round matches going on currently. The main draw of the tournament comprises of some very nail-biting matchups which might take place during the course of the tournament. However, many notable players will be missing the tournament with the most notable of them being Roger Federer who decided to take a good rest till the commencement of the French Open. Federer’s pulling out of the tournament means that his trophy cabinet’s wait for a Monte-Carlo Masters title has been postponed till next year. However, Federer is not the only notable player who has never won the Monte-Carlo Masters. Many all-time greats of the sport have never laid their hands on the Monte-Carlo crown and in this article, we will read about five such players. Along with Bjorn Borg and Mats Wilander, Stefan Edberg is regarded to be amongst the greatest tennis players Sweden ever produced. 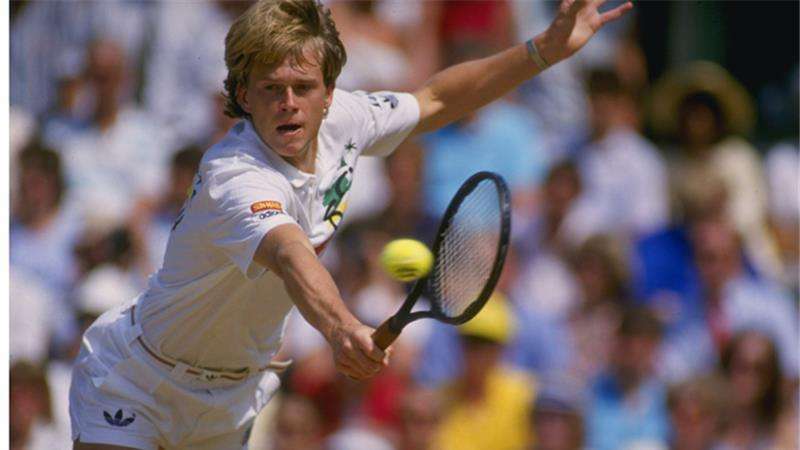 Edberg was the World No.1 for 72 weeks ranging from 1986 to 1992. However, there was a surface where Edberg had difficulty in showing his full potential and that was the clay courts. Throughout his illustrious career, Edberg won 41 titles but only one of those was clinched on clay court. Edberg is amongst the few players who never won the Monte Carlo Masters with three semi-final appearances being his best performance.The first one of these came in 1986 where he lost to eventual champion Joakim Nystrom in three sets. His next two semi-finals came in 1993 and 1994 where he lost to Cedric Pioline and Sergi Bruguera respectively.